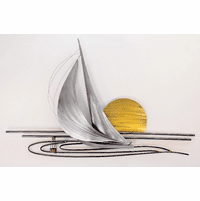 Unique Sailboat, Ship, Yacht Metal Wall Decor Sculptures! 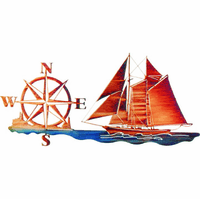 Ship�s ahoy, mate! 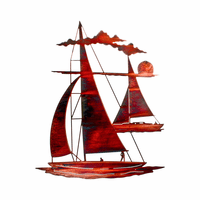 Get ready to sail the open water with our sailboat metal wall art collection featuring nautical designs that would make any sailor proud. 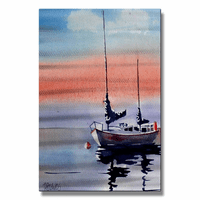 Hang a sailboat metal wall art in your nautical themed room, or add a ship decor to your tropical themed area. 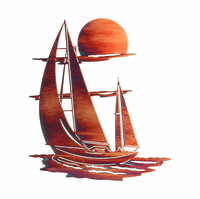 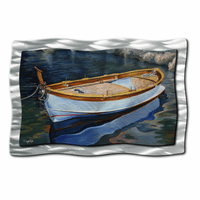 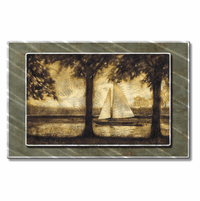 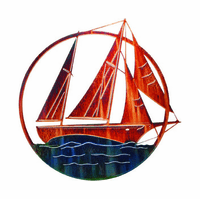 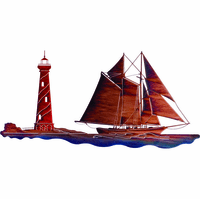 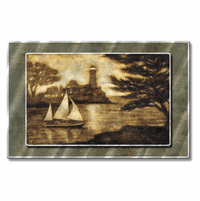 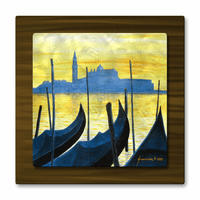 Sailboat wall art and sailboat wall decor is also perfect for decorating below deck as ship decor on your boat or yacht, or for dressing up your beach house or vacation home by the sea. 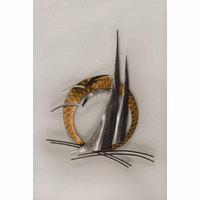 Choose a sailboat hanging or sculpture from our growing collection now.